To upload a video to Restream Scheduler, you have two options. You can either upload it from your device or you can upload it from a Google Drive or Dropbox. 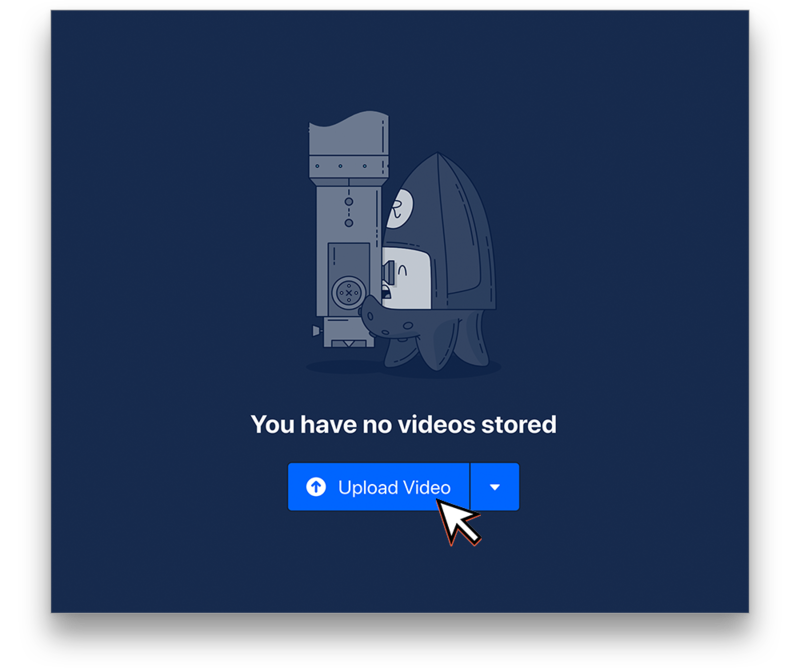 In this article, we will cover how to upload a video from your device, if you would like to upload a video via Google Drive or Dropbox, please click the button bellow. From the Events Dashboard click "Content" at the top. Click the "Upload video" button at the top right of the page. Select the file you would like to upload to the Restream Scheduler and click "Open." The video should not be uploading to Restream Scheduler. Based on the size of the file and your internet connection, this can take some time! After the video has finished uploading it will go into processing for a few moments. Afterwards, you will see the encoding settings for your video. 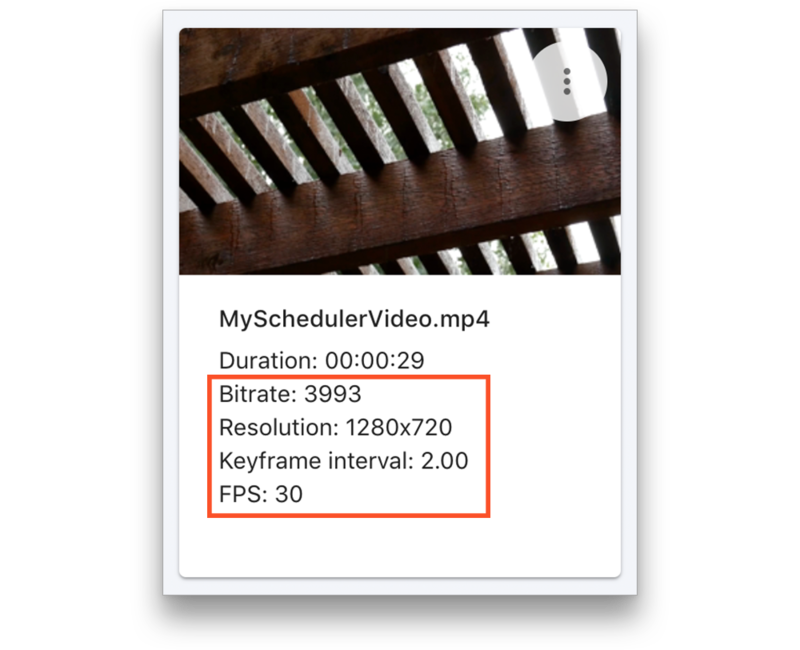 Make sure the bitrate, resolution and keyframe interval or good for your connected channels. You're now ready to schedule an event with the uploaded video. 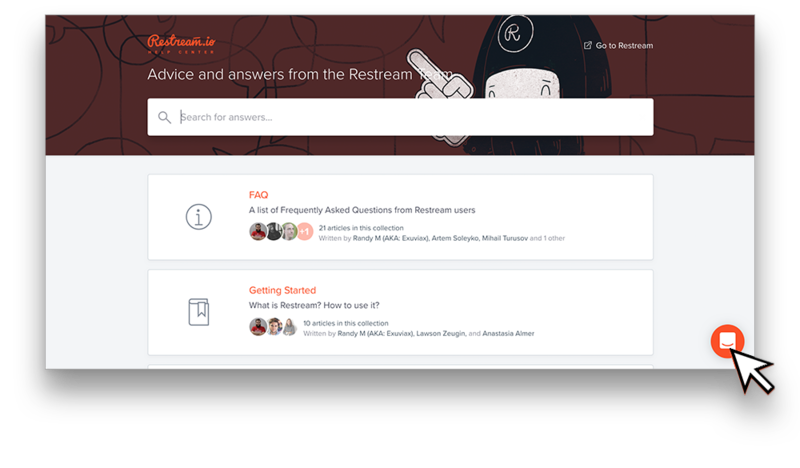 Click below to learn how to setup an event with Restream Scheduler.